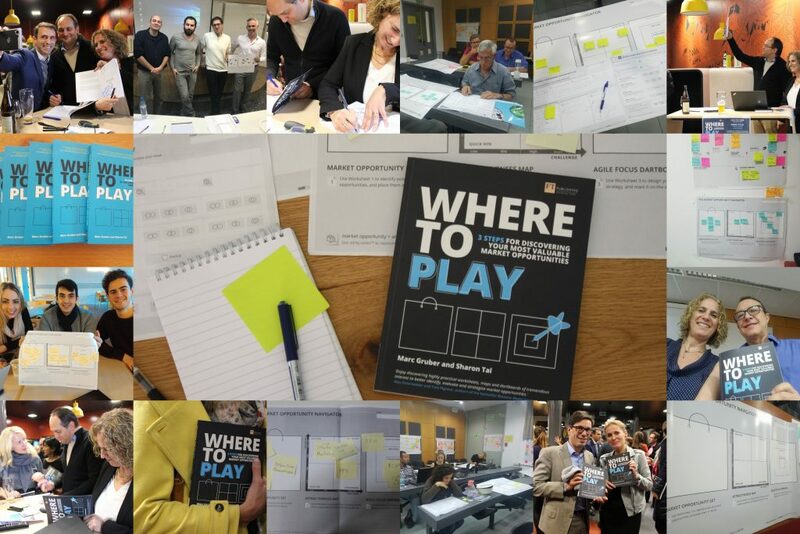 2018 had been a really exciting year for us: We have launched the Market Opportunity Navigator- a framework to help founders and managers choose a promising strategic focus, and the accompanying book ‘Where to Play’. It was a year packed with excitements, creations and achievements. But most of all- it was a year of learning, and what a fascinating learning journey it was! So… we decided to take a pause to summarize the achievements, and to thank all those that we learned from, and that helped us spread the word during this inspiring year. We strive to make an impact by helping entrepreneurs identify, evaluate and prioritize market opportunities for their business, so that they can increase their chances of success and create significant new value. And the accomplishments followed quickly! The numbers and figures were surprising and outstanding. But none of that would have happened without the numerous people and organizations that helped us reach out along the year. First, we owe a great deal of our learning to some of the key influencers who dedicated their time to meet or support us. Among them are Steve Blank, Alexander Osterwalder, Yves Pigneur, Tendayi Viki, Scott Shane, David Charron, Brant Cooper, Jeff Gothelf, Dave Gray, Tristan Kromer, and many others. 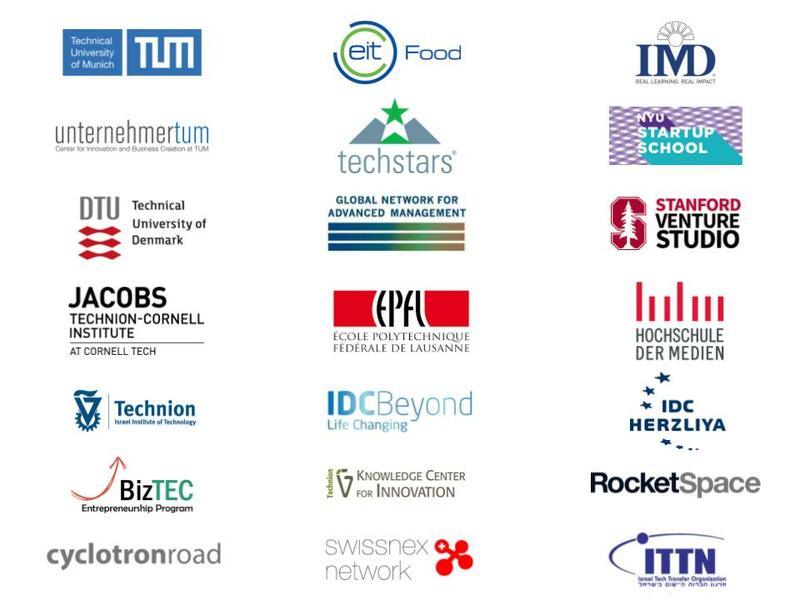 Thank you also to all the endorsers who helped us spread the word, including Tina Seelig, John Mullins, Henry Chesbrough, Eric von Hippel, Dean Shepherd, Ann-Kristin Achleitner, Oliver Gassmann, Malte Brettel, Nikolaus Franke, Holger Patzelt and Dietmar Grichnik. Lastly, we wish to thank the people at Pearson Financial Times who believed in us from day 1 and helped us turn this dream into reality, and especially Eloise Cook, Lynsey Martinez and Stephane Nakib. Many exciting things will happen in 2019…and here’s a preview of some – please reach out to us if you are interested to learn more about these opportunities, or have ideas that you want to share with us! The book, which is currently available in English and German, will be launched soon in French, Chinese, and Vietnamese. Our online course on EdX is up and running, now on a self-paced mode. You can register for free and enjoy over 50 bite-size videos, examples, and practice exercises. We are also revising our website www.wheretoplay.co and adding a new section with more use-cases and examples- coming up soon. 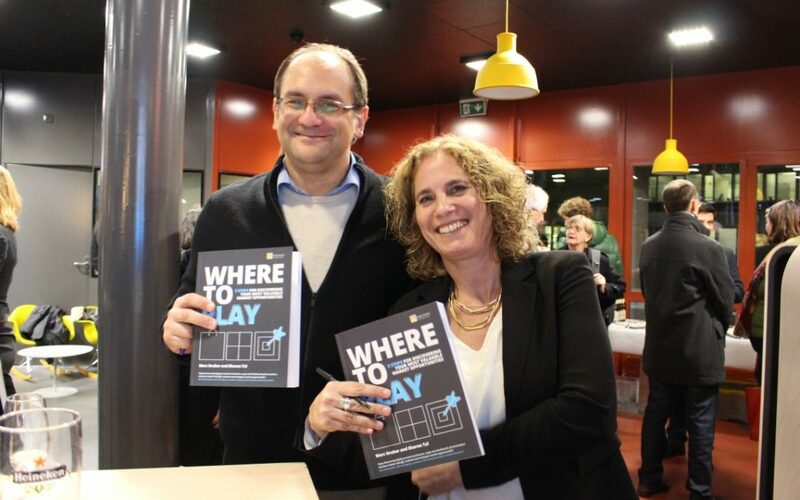 And lastly- you can find us in workshops and courses all over the world, including the upcoming USASBE conference, the Forum Forward, MassChallenge and more. If you are interested in a training session, contact us at info@wheretoplay.co.